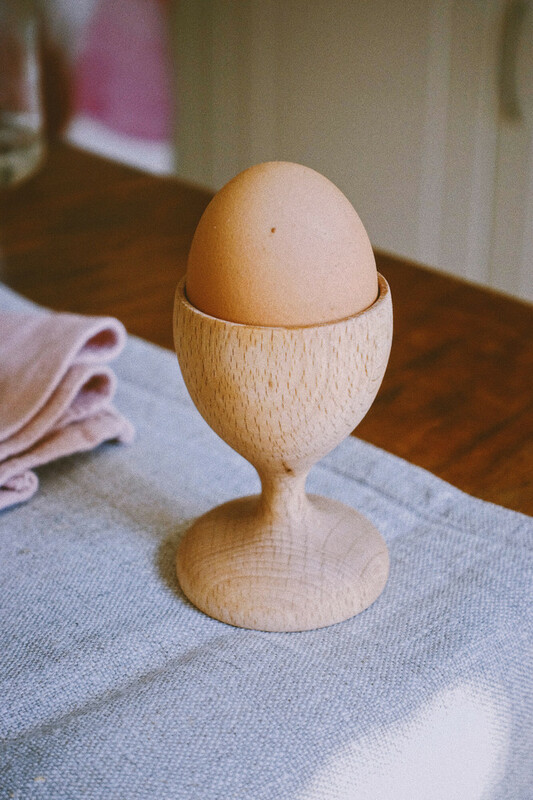 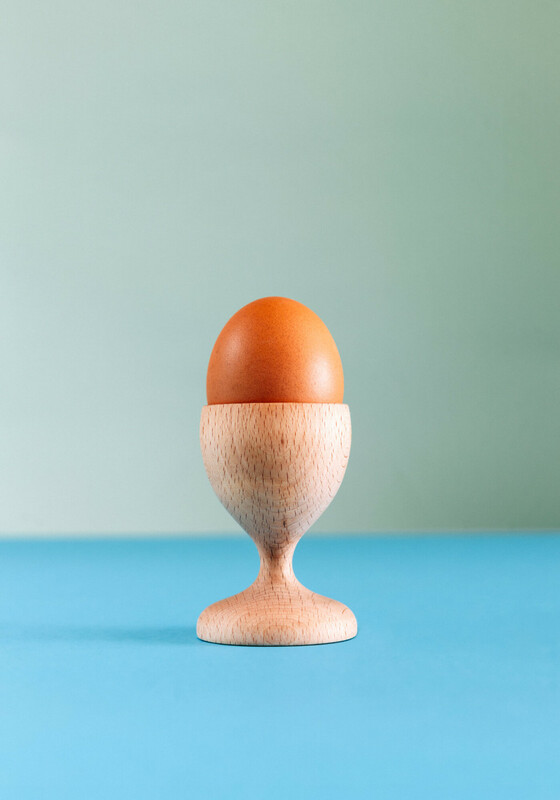 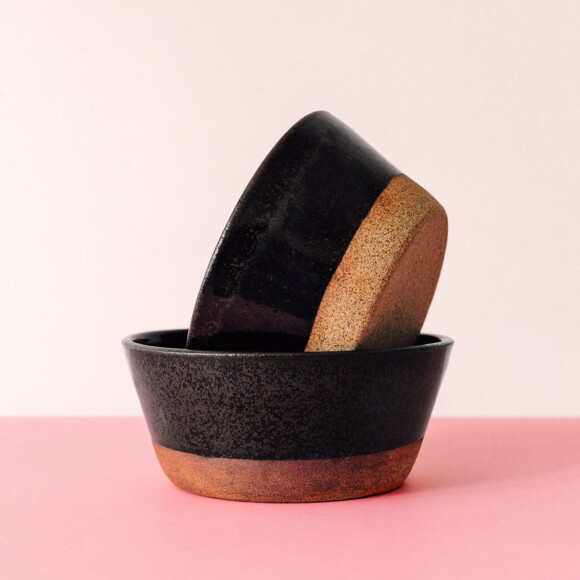 This Egg cup is made of beech wood, which gives them a specific structure and color. 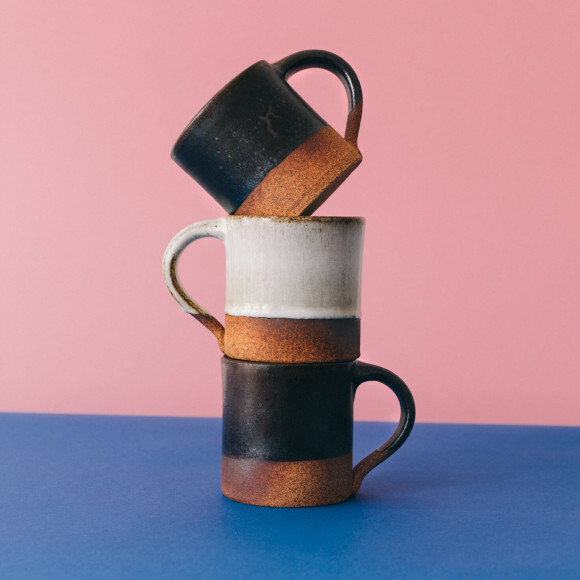 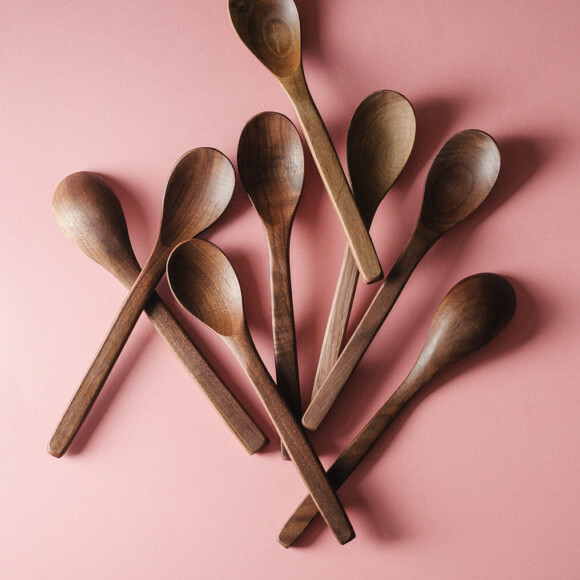 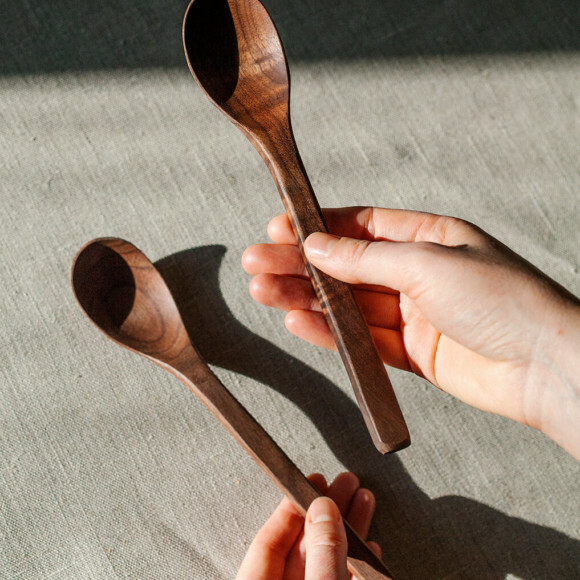 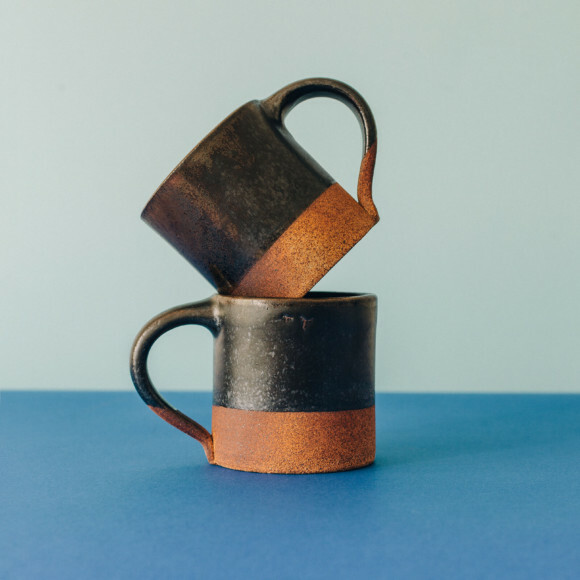 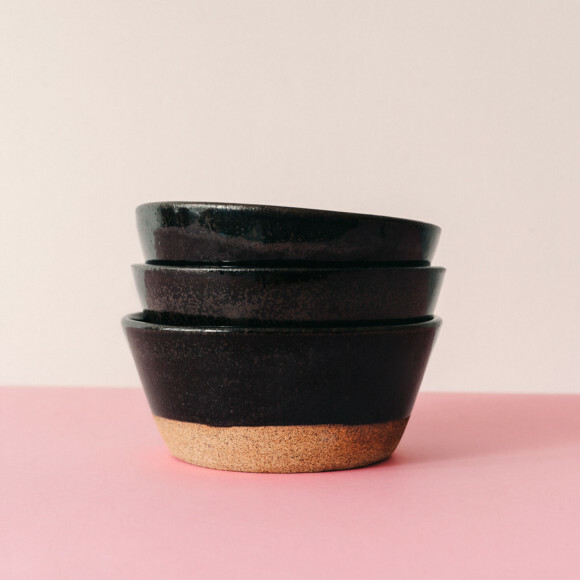 They’re crafted for us in the Czech Republic in a small wooden workshop, beautifully smooth and finished with pine oil. 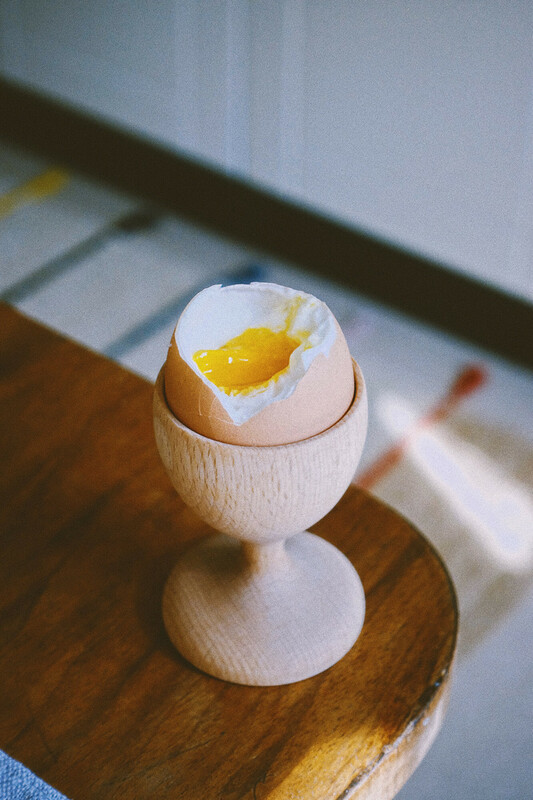 Just in time for your breakfast soft-boiled egg.